Today will go down as a sad day is sausage history. 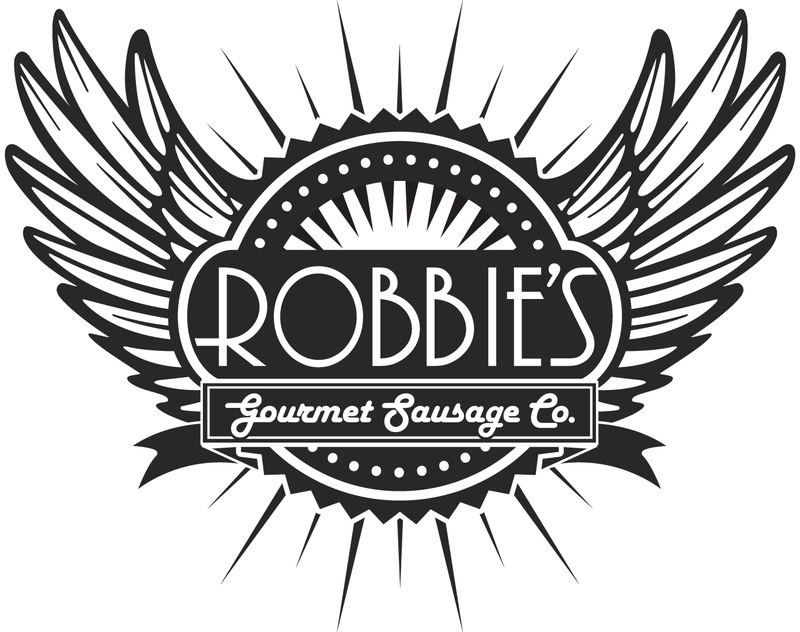 It is the last day to try the Walkerville Brewery Chorizo from Robbie’s Gourmet Sausage Co. These decadent beer and Berkshire pork links are dwindling down to the very last few. There will, however, be an opportunity to purchase them both on a bun or in packages of four frozen (to take home to the delight of your freezer). Once Robbie sells out of the Walkerville Brewery Chorizo, there is no more until next year. The sausages will be available from 4:00pm to 7:00pm, or until quantities last. Be there early as they’ve been selling out all month.